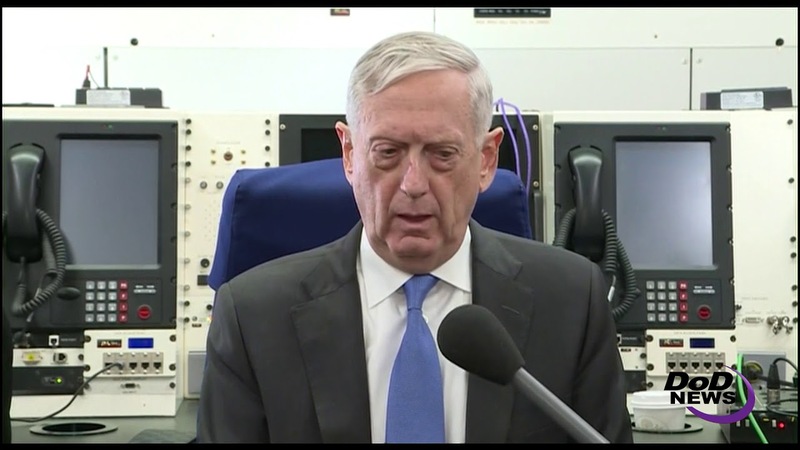 The coalition to defeat the Islamic State of Iraq and Syria continues to grow, while remaining resolute in its focus to the mission, Defense Secretary James N. Mattis said today following a defeat-ISIS meeting in Rome. The Iraqi security forces “paid a heavy price, but they are now hunting down the remaining cells” of ISIS, he said. “They’re on the hunt as we speak,” he added. In Syria, the “complexity in sharp focus right now,” Mattis said, pointing out that ISIS is conducting counterattacks in the middle Euphrates River Valley. The “clearly stated consensus” among coalition members is that “this is not over,” he said, adding members remain focused on defeating the rhetoric and “message of hatred” of ISIS as well as its ideology and financing. “There’s a very strong collaboration – we have now grown to 70 nations and four international organizations,” he said. In Brussels tomorrow and Feb. 15, Mattis is to attend the first conference in 2018 of NATO defense ministers. The participants, he said, are to discuss “keeping the alliance fit for its time,” with the focus to include its command structure, burden sharing, military mobility, and readiness of forces. Mattis said from Brussels he will travel on to Stuttgart, Germany, for meetings at the headquarters of U.S. European Command and U.S. Africa Command. Mattis concludes his trip at the end of this week in Munich to participate in the 54th Munich Security Conference, where he will discuss current crises and future challenges in European security policy, officials said. Mattis welcomed President Donald J. Trump’s fiscal year 2019 defense budget request of $686.1 billion, saying it “puts us obviously in a strong position,” with support from both Republicans and Democrats. The request gives the “foundation for doing the very rebuilding that the Congress has been fully aligned with us on,” the secretary said. “We will move forward for a more capable, more lethal and obviously more ready force as we fill in the readiness gaps that you all have reported on,” he told the journalists. 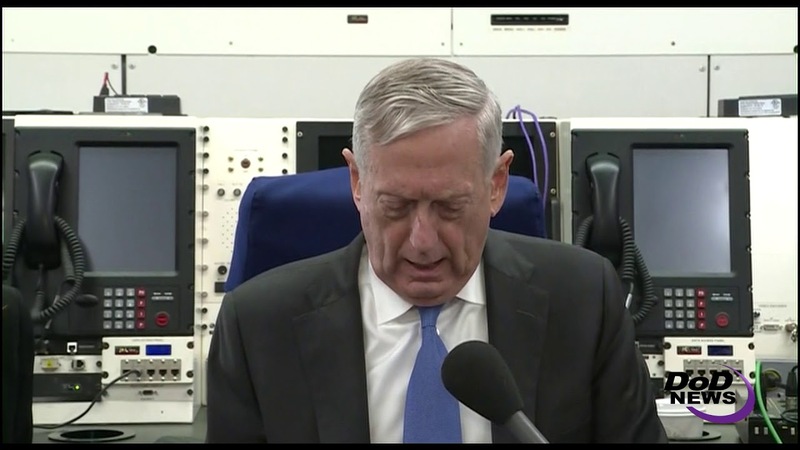 Mattis said the department is grateful for the funding. “It’s up to us now when the money starts coming in to make certain that we spend it wisely and earn the trust of the American people, the American Congress and certainly show that solvency and security go hand in hand,” he said.